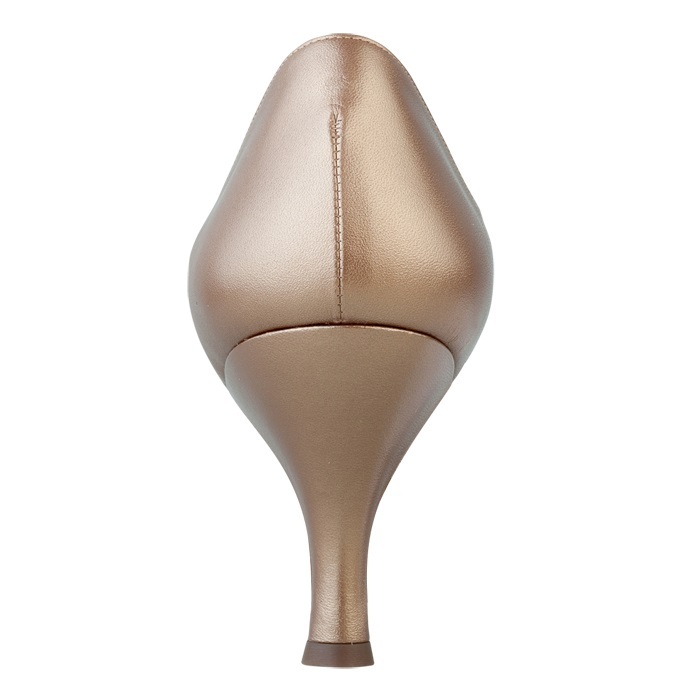 Golden tulle has soft and comfortable fit, so it is recommended for those who have wide feet or problem with hallux vaglus. The tulle has 4 belts, which makes the shoes very stylish and gives you a sense of stability. 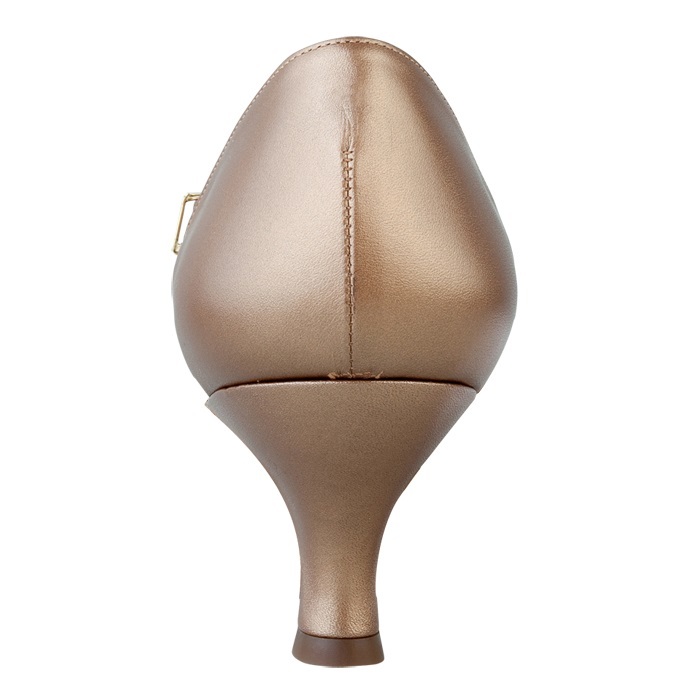 “Caron AX Oak Tulle” has slide type of the buckle, so you can tighten the shoes easily.